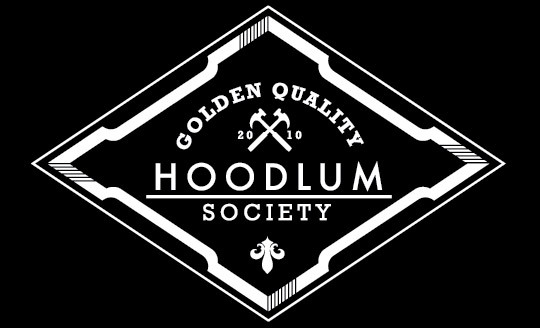 Hoodlum Society: Workshop Wednesday #15: XLH1100 Front End is ready! Workshop Wednesday #15: XLH1100 Front End is ready! Here the frontbrake set up: Moto-Master Supermotard Flaming Racing disc with adaptor and Brembo brake with Moto-Master brakepads. This is the total ready front end: KTM03 SX125 forks, Universal Triple Clamps, K180 Dunlop Tire, Moto-Master disc/adapter/pads, Ufo fork protection, Universal Bars and Clutch levers, Brembo brakelever and brake pump and soon to be mounted Aluminium AMA size #plates in official size. Headlights??? Clutchcable on the XLH900 was too short for the Biltwell Frisco bars so I have a new setup for the Universal Clutch lever, don't know if it works but if you see a Japanese dude riding with this setup you know he stole it from the Hoodlum Society blog hahaha.